Ship from Hongkong. 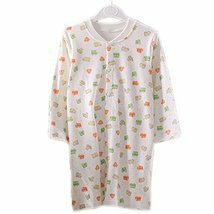 This baby nightgown is made of modal and it is very comfortable and breathable. 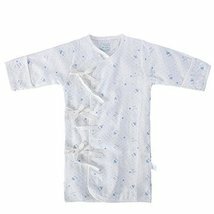 Suit for baby who is about 6 months old. 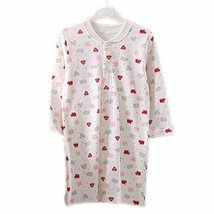 Size: length 53 cm, chest 63 cm. Please select the best fitness size for your baby according to its height (80-90cm) and chest.